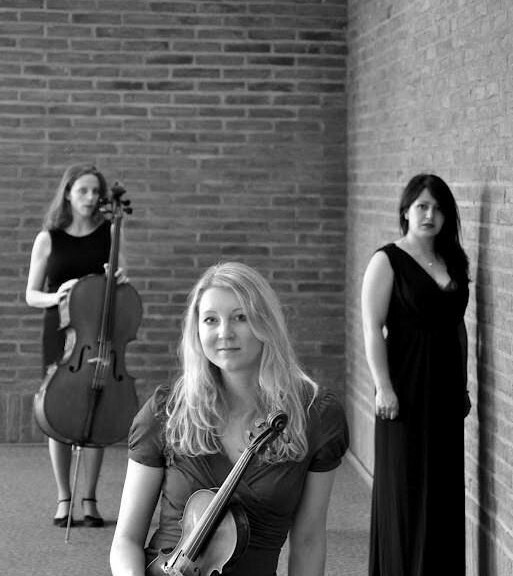 In 2008, graduates from the conservatories in Munich and Augsburg established the ensemble Animando. Musicians from Prizren, New York, Munich and Ulm formed a piano quartett and a piano trio as well as a string trio. The ensemble performed, for example, at the Augsburg Mozart Festival, a performance which was broadcast on Bayern 4 in the programme „Wir auf Vier“, and was a guest at the Summer Ulm Days of Music in Wain, Germany.